What’s as beautiful as an Aston Martin, as thrifty as a Ford Mustang GT, and costs the same as a loaded Toyota Camry? Answer: a late-model Jaguar XKR. The Jaguar XKR has been a hit since its introduction for the 1998 model year, but the redo for 2007 made it nothing short of a blockbuster. The new car featured a fresh body designed by the great Ian Callum, the man responsible for the Aston Martin DB7, Vanquish and DB9. This was easily the most stunning Jaguar since the original E-type. The goodness was more than skin-deep. 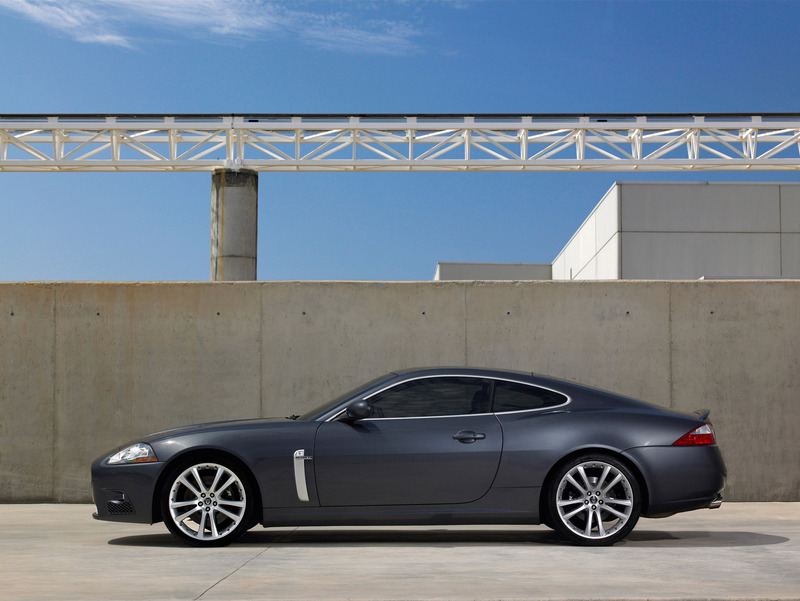 This new XK also had an all-aluminum body and chassis. This was a first for Jaguar, and besides the obvious resistance to the accursed tin worm, this new foundation was also 30-percent stiffer than its predecessor. Then there was the 420-horsepower, 4.2-liter supercharged V8. 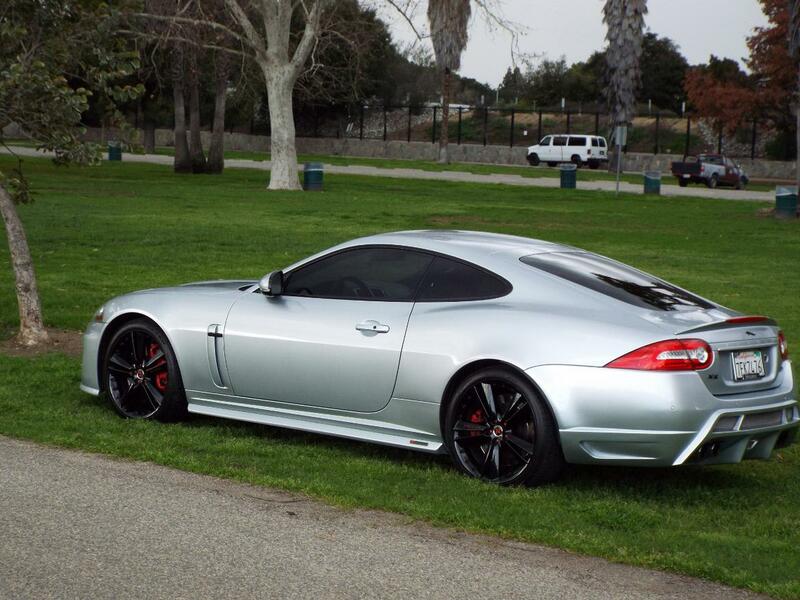 The XKR could launch from zero to 60 in 4.9 seconds and was electronically limited to 155 mph. As a bonus, this was the first sporting Jaguar in a while to have a truly great exhaust note. The transmission was also new. 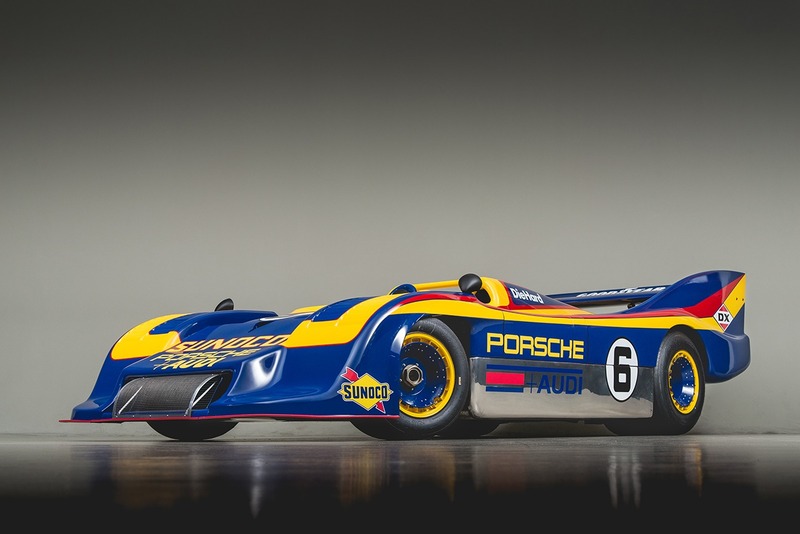 While still an automatic, it now had six forward speeds plus paddle shifting capability. 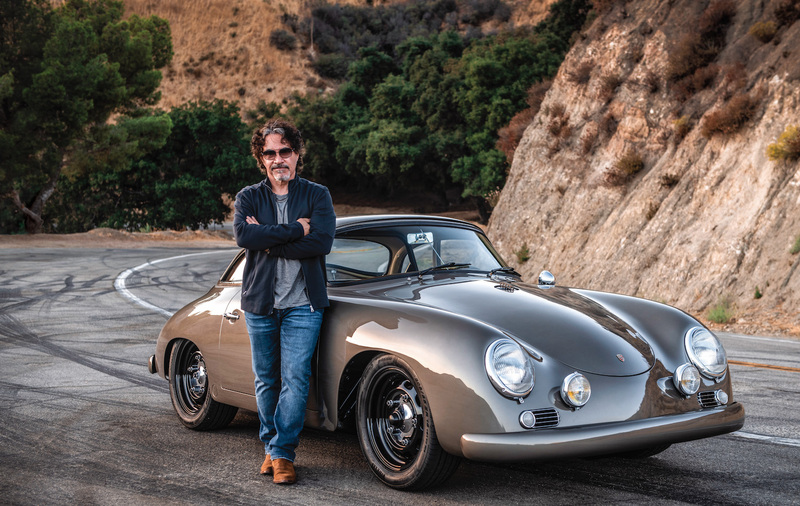 After a few minutes behind the wheel, you didn’t miss the clutch pedal. The automatic shifted faster than you could with a manual box and also perfectly matched revs on downshifts. The details were new, too. Gone was the obvious Ford-sourced switchgear. The bespoke controls were new, and if Ford parts were used, at least this time they were cleverly disguised. The car also featured new seats sporting the finest leather as well as the wood one would expect from a Jaguar. Other interior upgrades included an Alcantara headliner and a terrific Bang & Olufsen sound system. When compared to the much more expensive Aston Martin Vantage V8, the Jaguar looked like the better buy to be sure. At launch, the car sold for $87,000, while the V8 Vantages topped $110,000. This generation of the XKR is still part of Jaguar’s lineup, and a brand-new one can easily top $100,000. While the latest offering sports a few improvements and even more power, now you can buy a 2007-’08 model with low mileage for as little as $35,000. That may be one of today’s greatest bargains. Here’s some good news for the perspective XKR buyer: These cars have proved to be incredibly reliable, with owners experiencing few problems. If there’s anything big to worry about, steer clear of a car that’s been in a bad wreck. That aluminum body structure can be tricky to properly repair. As with any car of this caliber, of course, we recommend taking a prospective purchase to a Jaguar specialist for a full pre-purchase inspection before pulling the trigger. You would be hard pressed to find a better deal on a modern, high-performance GT car than the Jaguar XKR. Find a good car and be happy knowing that you got what is truly a steal of a deal on a fantastic sporting automobile. Join Free Join our community to easily find more Aston Martin articles. One of you guys got one of these up for sale or something. I Love them. Unfortunately, my garage is full and I'm not allowed to set anything else outside. My DD is already outside, she would not be happy if hers was set outside too! But then, there seem to be more of what I want than what I don't want. So I guess I should be grateful to keep cash instead. agree rupert, used jaguars are close to the best car for the money! by far ahead of anything in the price range,a shame but true. about ford, they improved Jag/land rover cars, 200% better than the old BL/Lucas stuff,mostly in the electronics department. also the XKR and jags of late90s and 2000s are mostly ford parts, many suspension and platform pieces, are stamped FoMoCo! if you go to jag dealer for parts check with ford dealer. around 40/50% cheaper,same part. and now TATA is improving even more, JLR. i think day will come when JLRs will be made in INDIA. whouda thought!! Much lower on the Jag food chain is the X type. I have been lusting after a 3.0 AWD one for a while. Seems like a lot of car for the $$$$. Yes from what I can see they have a trans issue that seems to be a hit or miss thing. Many either need a new one at 100K or they run for ever. There does not seem to be any middle ground. Digging further it looks like it could be a maintenance issue with those and even if you have to replace a trans you can get an x type so cheep that you are not really under water even with a trans replacement. Yes they are basically a gussied up ford but dam do I like how they look and they have aged very well. Acceleration is very respectable with 250 HP or so and AWD makes it very appealing for the North East. dean1484 wrote: Much lower on the Jag food chain is the X type. I have been lusting after a 3.0 AWD one for a while. Seems like a lot of car for the $$$$. I've been daily driving an X-Type for at least seven years now (2.5L, 5 speed manual). It is actually a pretty car, and people who don't know cars think it cost a fortune. The reality is that it is cheap AWD that also happens to look nice. I treat it like any appliance and it's not exciting to drive most of the time, but it is an absolute beast when the roads get snowy. Best car I've ever owned for winter driving. It's getting a bit long in the tooth though and is probably going to be replaced by a new Subaru sooner or later. I agree - never buy a new Jaguar when you can wait a couple of years and get the same car for half price. And they do look nice - I took some clients out to lunch one day and there were two Astons in the parking lot (DB-7) and we walked right past them to look at an XKR. I actively dislike the duratec v6 and still think the X-type is pretty cool for what it is. AWD mondeo with the big engine and legitimately good Jaguar styling? You could do a lot worse. Used X100 and X150 (first and second generation XK/XKR series) represent truly incredible value for magnificent cars. I have one of each, a 2002 XKR convertible and a 2010 5.0L Coupe. The beauty and obvious heritage ties to the E-type of the X100 and the fact that nice examples can be had for well under $10,000 make it a very attractive entry point to a future classic. The vastly improved X150 platform that in XKR guise was available with nearly 600hp can be had starting at about $15000.00 with performance in supercar territory while clad in an undeniably handsome body often mistaken for an Aston Martin (except in performance and price where it trounces Aston). I dont need one at all but I've been looking for a nice x100 coupe to buy so I can do what everyone else is scared to and rebuild the rear end with D44 gears in a more sporting ratio like 3.73-4.10. After doing that it should have acceleration more befitting of its looks. I've done all the timing and top end repairs on an XJR so the mechanical stuff doesn't worry me, but on the other hand I didn't find the stock XJR power compelling enough to think that the supercharged X100s are worth twice what the non-supercharged ones go for. I haven't driven a supercharged x150 but I suspect that might be enough to get my juices flowing. So what should happen after I decide to buy a 23k-mile Mazdaspeed6 but a beautiful XK coupe in the right colors pops up locally for a decent price. Now i can't even go drive it without exposing myself to all sorts of mental angst. I understand your angst. The X100 is just sensual looking like no modern cars are any longer. However, once you've driven an X150 5.0L XKR, the ride and handling are so far superior that it's hard to drive the X100 afterwards. And with about $600. worth of pulley and tune, you can easily squeeze over 600hp out of the engine. After all, it's the same 5.0l V8 as in the F-type's SVR or R models which are putting out between 550-575 hp from the factory. And Lister is now putting out an F-type with 666hp on the same engine. You'll not be wanting for more power, that's for sure. And though I can't stand the jiggly ride of my X100 convertible, it's just so beautiful, I just restored it for more money than I paid for it 10 years ago. The coupes are even more gorgeous and so much rarer. 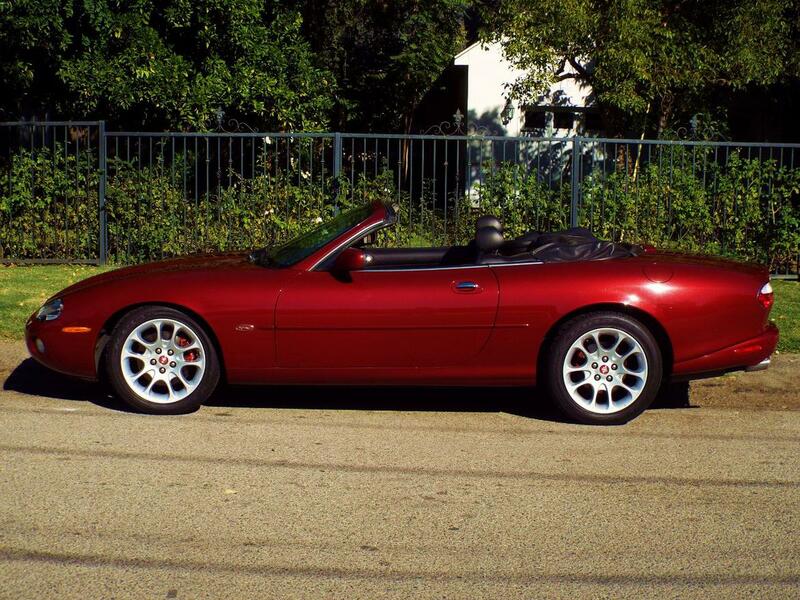 I recently inspected an X100 XKR convertible for a jaguarforums member, and although it needed cosmetic work (scratches in the paint in quite a few places), it ran fine, the convertible top worked as it should, and it was only $4000.00. So there are bargains out there. If you decide on a pre 2003 (4.2L) model, make sure that the plastic secondary tensioners have been replaced or negotiate the price accordingly to get it done as there are catastrophic consequences to the engine if they break. Good luck with your search..